One of the greatest achievements of our increasingly urban world is the subway train. Cheap, public transportation that quickly gets people across vast distances without the use of a car – is it any wonder millions use city subways for their daily commute? With so many people commuting on subways, it’s inevitable that some whacky things will happen – and that got us thinking. 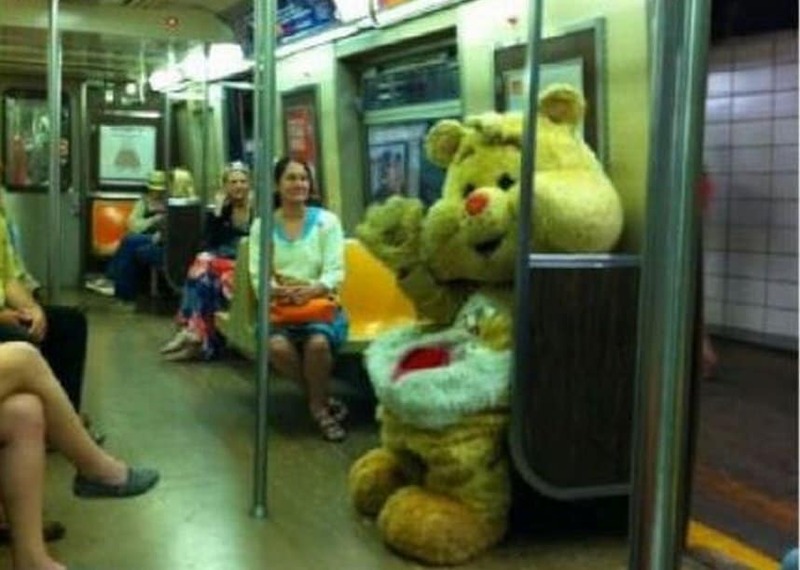 What are some of the craziest things ever seen on a subway? What we found had us rolling in the aisle (pun intended). 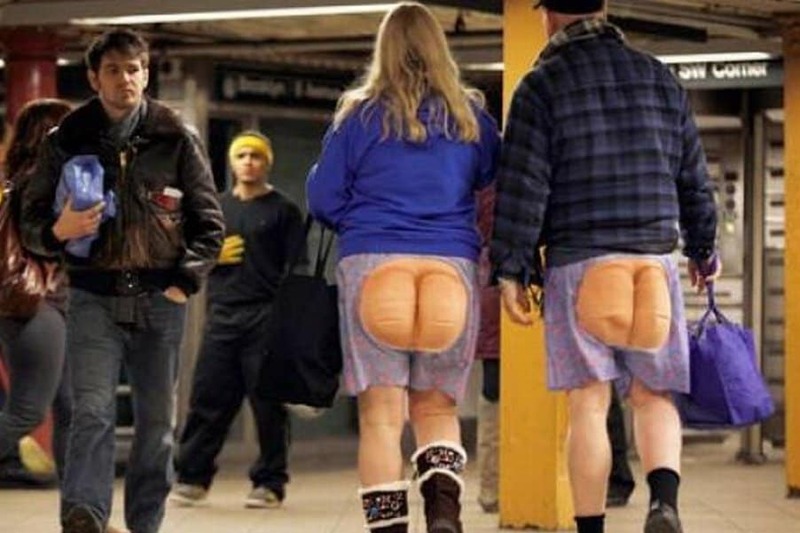 So, without further ado, here are 20 Of The Strangest People You’ll Ever See On The Subway. 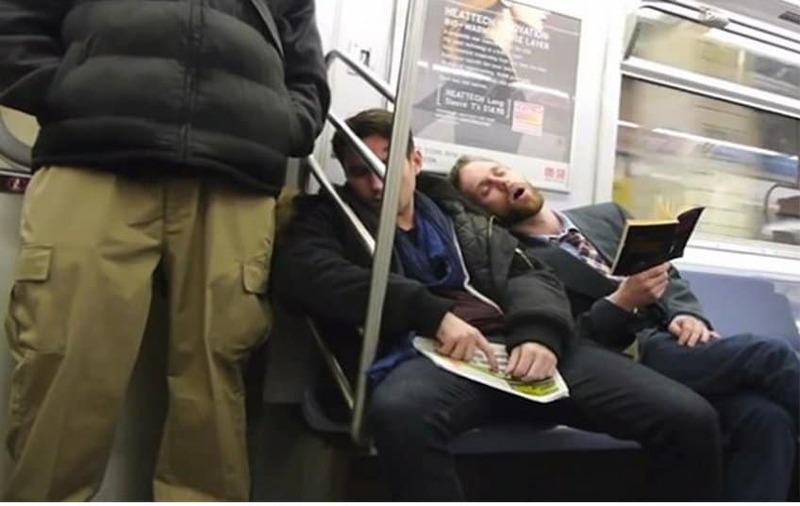 We love that this guy is getting so much done on his commute – sleep, commuting, and reading! 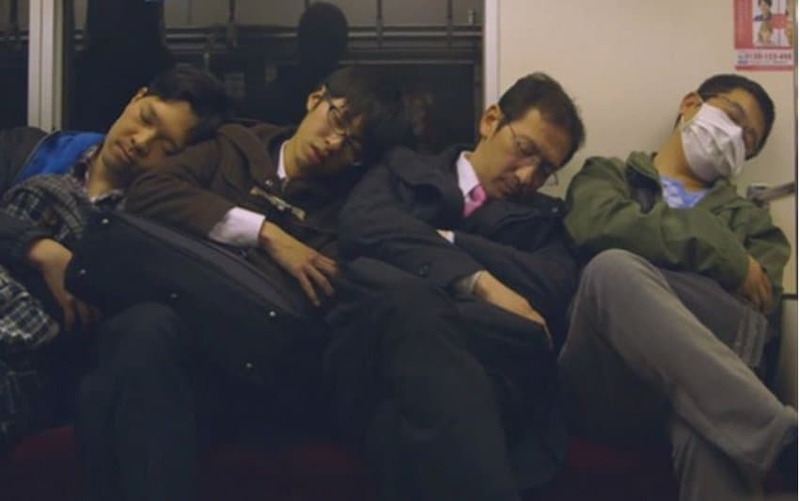 We would love to know if these four men came to an agreement to sleep on each other’s shoulder while on this train ride. 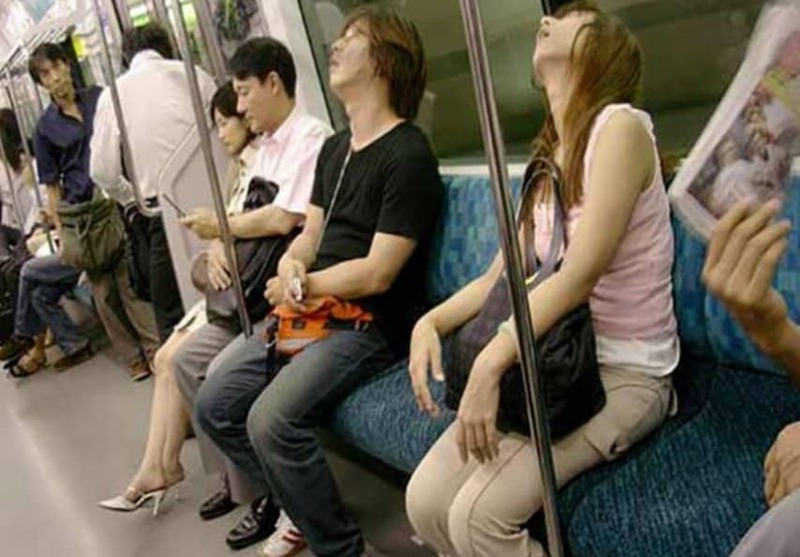 Based on her posture and head position, this girl is clearly deep into a subway power nap. 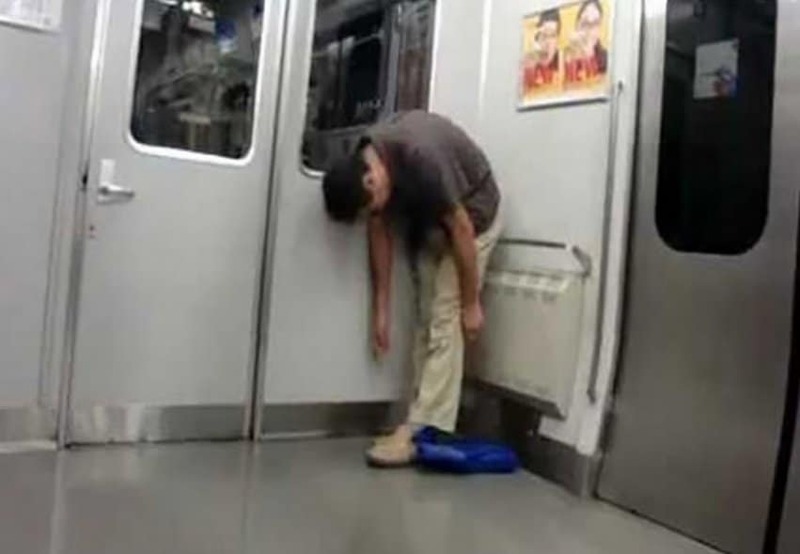 We’re sure that most subway systems want their riders to be comfortable, but do they want them to be this comfortable? 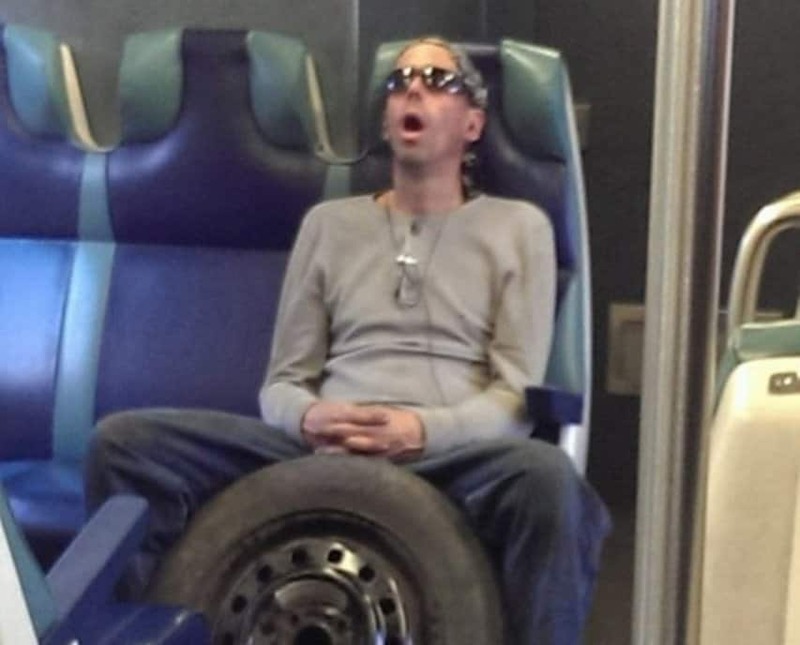 If you’re going to nap on the train, one should try to ride with a friend or significant other. 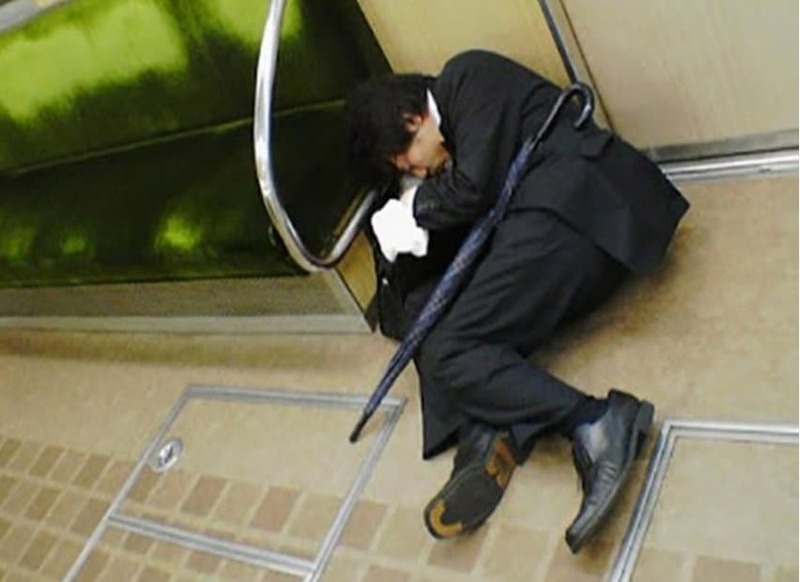 Never mind that there’s an entire row of open seating next to this guy, he was just too tired and and just fell asleep on the subway floor! We can’t wait for the day that we see someone with a spare tyre on the train – perhaps that’s why he had to take the subway! 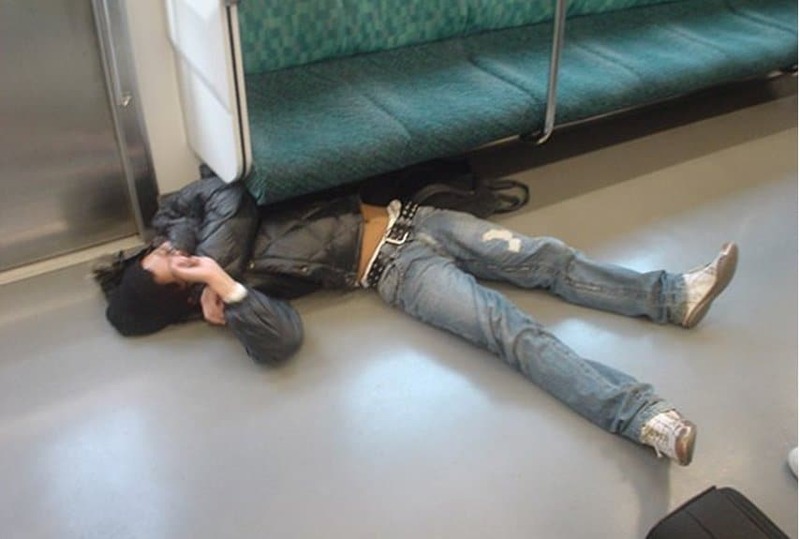 We can’t believe this guy found it necessary to sleep on the floor like that, there’s a seat right there! This woman is a pro at balancing, we’ll give her that. She’s protecting her bag and leaning her head back, all while going about her daily commute! 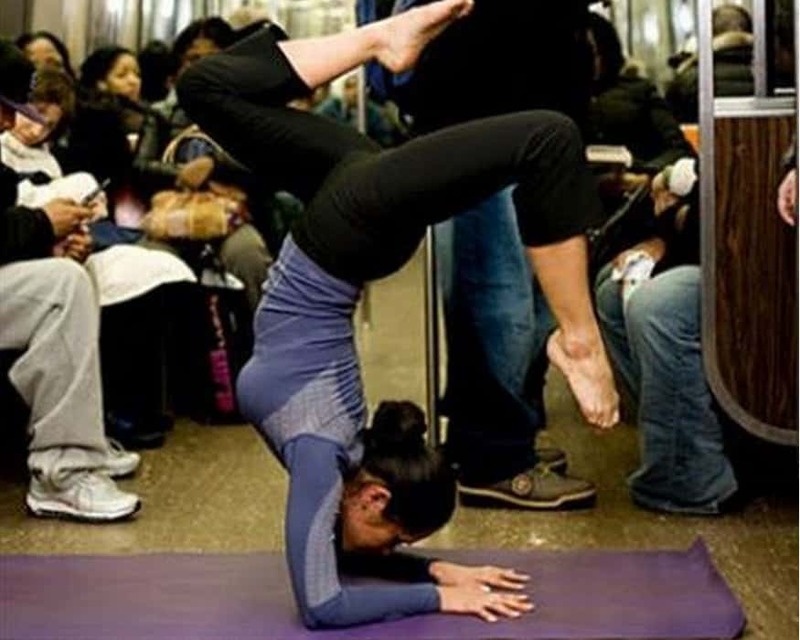 We love that this woman is getting her yoga workout taken care of while commuting to work! We’ve been on plenty of subway trains and they are usually pretty warm, so we’re not sure why this person didn’t bother to take off their costume. 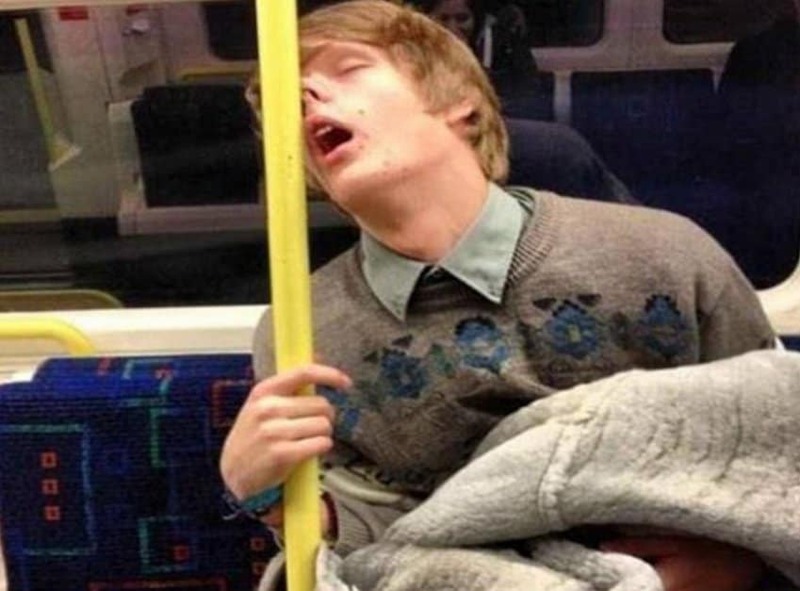 This guy must have just pulled an all-nighter because he can’t possibly be comfortable with using a subway pole for a pillow. 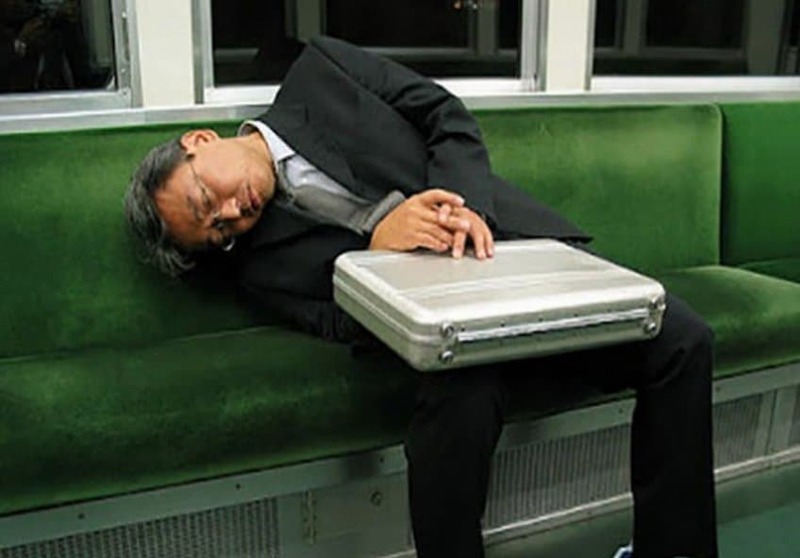 We don’t doubt that this gentleman works hard, we just doubt how comfortable he can be trying to sleep sideways. 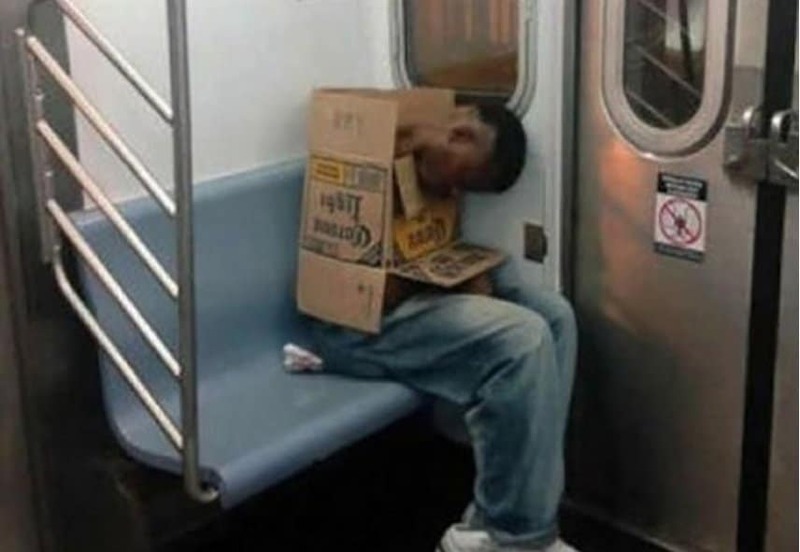 This is actually ingenious, this man is using a box for support in order to ride the subway like a pro! 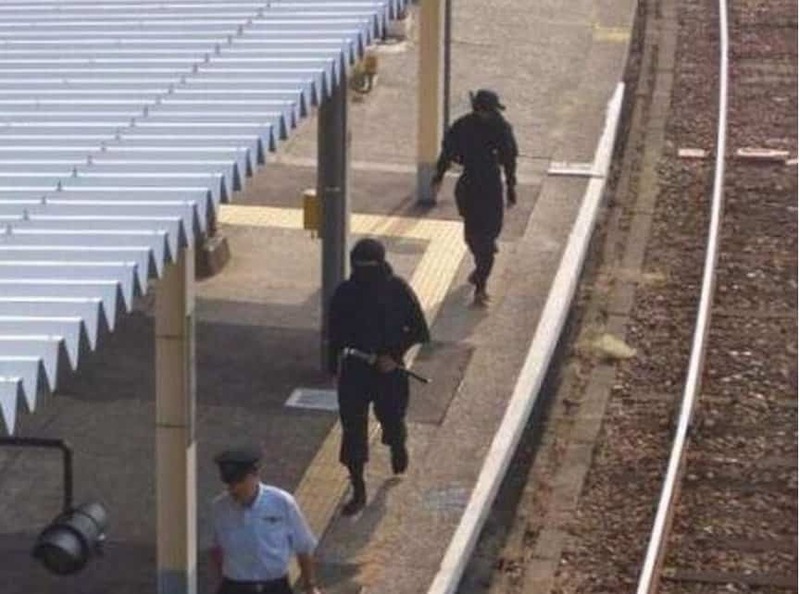 We’ve never seen ninja’s on a train, but you can bet that if we do we’ll just wait for the next one. We have to assume this couple is on their way to a Halloween party of some kind. Either way, it’s pretty weird to see this kind of positioning on a subway train. 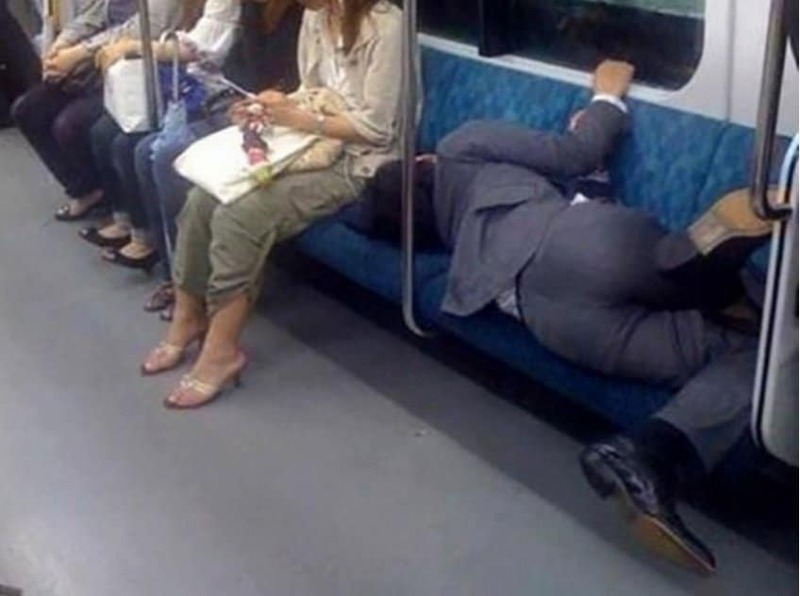 This guy is clearly just showing off as he could easily be standing or sitting while commuting to what we can only assume is his job as a acrobat.